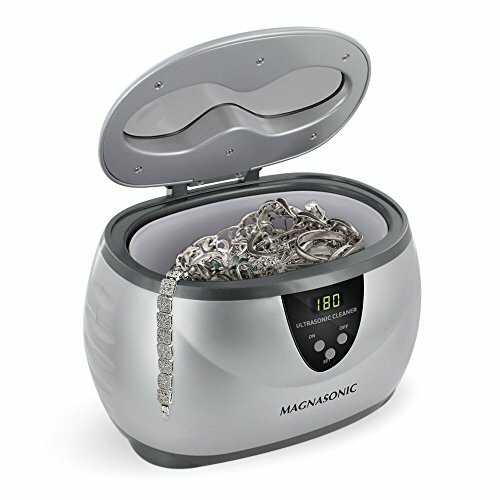 Facial steamers allow you to have a spa experience in the comforts of your own home. By spending just a few minutes in the steam, you hydrate your skin, improve circulation, reduce inflammation, decrease redness and open pores. However, there are dozens of products on the market and finding the best steamer with the right features for your skin can be a challenge. Our team conducted extensive research to find the best facial steamers available. For each product, we list its specifications, key features and other considerations. If you want more information regarding features, benefits of this technology and a price comparison, check out our buying guide. Read more about our methodology. Target problem areas on your face with ease using this facial steamer. 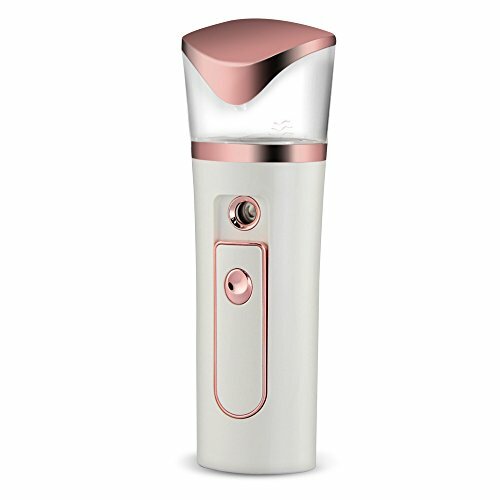 With a large 180ml water tank, adjustable nozzle and temperature control options, you’ll have a much easier time improving, hydrating and beautifying your skin. If you want a quality facial steamer without breaking your budget, this device is worth your consideration. With nano-ionic steam, a large water tank, towel warmer and a user-friendly design, this device can easily improve your skin. Stay cool, hydrate your skin and close your pores no matter where you are with the BestFire Nano-Ionic Facial Steamer. This device is small, allowing you to take it with you wherever you go, features cool mist, and boasts 60-second cycles for ideal health effects. If you are looking for a quality facial steamer for your salon, this device is worth your consideration. It features strong streams of hot steam, is stable and offers many advanced features including a powerful magnifying lamp. Enjoy a professional-grade product in the comfort of your home with this facial steamer. It can hold up to 100ml of water, has powerful steam output and a UV light to ensure only the purest water is hydrating and cleansing your face. If you want full steam coverage over your entire face, this wide-mouthed facial steamer is ideal. You can switch between high and low steam output, add essential oils and it will automatically shut off on its own when the water level is low. Facial steamers vary drastically in size and water capacity. Each product’s water tank can range in size from as little as 7ml of water to more than 500ml. Lower capacity products are extremely portable, while high capacity products are common for spas and professional use. The more water the facial steamer holds, the longer the steamer can run. For example, 50ml of water can provide approximately 10 minutes of use before you must refill the water tank. Some facial steamers provide very little steam output, while others offer powerful amounts. The amount of steam will vary by model, design and size. Smaller capacity products will have less intense steam output, which helps it last for longer periods of time. Additionally, the nozzle of the device will affect how much steam hits your face. Some products feature a narrow nozzle which directs the steam to a very specific area, whereas wide-mouthed facial steamers provide expansive facial coverage. Some facial steamers may only provide warm steam, cold steam, or options for both. As you look for a facial steamer, you want to pay attention to the temperature of steam it provides as each offers different benefits to your skin. Warm steam is ideal to open pores and clean them out. It washes away excess oil and bacteria from skin and improves circulation. Cold mist helps tighten skin and prevents sagging and wrinkles. 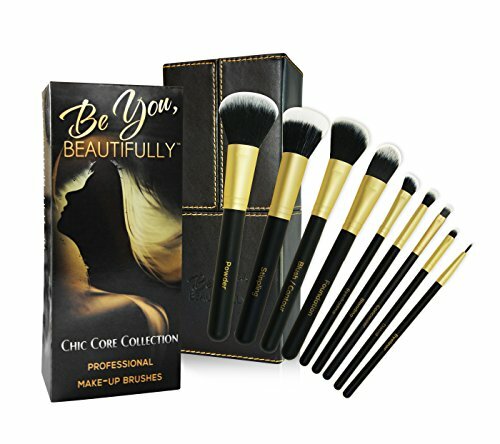 It is ideal for keeping skin look young, while also closing pores. Facial steamers can be large and bulky or fit in your purse. Depending on when, where and how often you want to use your facial steamer, it will affect what type of device you should consider. Mini steamers are hand-held and can be placed in a purse or in a desk drawer. Many home products are compact and feature carrying handles that allow you to easily move them around your home. Larger capacity products are much more difficult to store and even move from room to room. Facial steamers can vary drastically in price. You can find a mini facial steamer for $20 or a professional product that can cost more than $200. Products less than $40 are facial steamers designed for home use. These products have small water tanks, meaning they have shorter running times. These devices are also fairly basic with few advanced features. Products $100 and less are still ideal for home use but offer more features and have larger water capacities. These products may have UV lights that sterilize the water, aromatherapy options, towel warmers and you may also use it as a humidifier if desired. Facial steamers greater than $100 are products that you will typically see in spas. These items are versatile, extremely easy to clean and can run for long periods of time. These facial steamers are much larger and less portable than less expensive items. The Lavany Facial Steamer is easily one of the best facial steamers on the market. This device offers many features that you won’t find on similar products in this price range. It is small and compact, yet can still hold up to 180ml of water and boasts a narrow, adjustable nozzle that allows you to direct steam to inflamed and red areas on your face. It also features both hot and cold steam options, ensuring you keep skin hydrated, yet also helps it receive a young, youthful appearance. The Lavany Facial Steamer includes an aromatherapy basket, so you can add your favorite essential oils to create the ultimate spa experience. Unique temperature control options. You can choose between hot or cold steaming options, which provides more benefits to your skin. 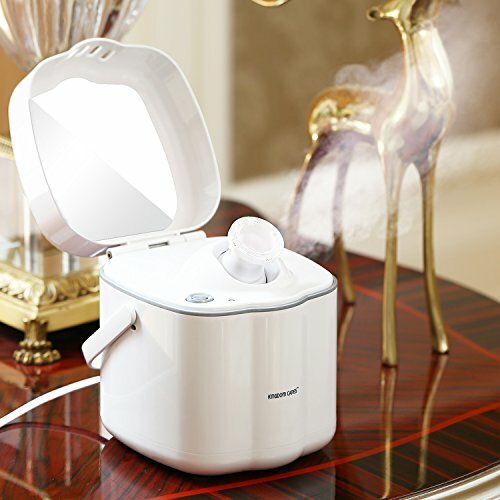 Many users praised the ability to change temperatures and use the hot steam to hydrate and clear out bacteria and the cold steam for closing the pores as they finish their steaming experience. Adjustable nozzle. This facial steamer features a narrow 10mm nozzle that allows you to direct steam to problem areas on your face. The nozzle is adjustable so you can move it to best hit certain angles or areas. Extremely large water tank. This facial steamer has an extremely large water tank for a home product. It can hold up to 180ml of water, which allows for more than 20 minutes of run time. Ability to add essential oils. The aromatherapy basket is a favorite feature for many users as essential oils are heavily discouraged on similar items because it can create build-up and damage the steamer. Many users say the ability to use essential oils makes using this device an extremely relaxing process. Takes a considerable amount of time to heat up. Several users report that it can take several minutes for the product to warm up. While this may not seem like a long time, it is much longer than similar products, which can heat up in 30 seconds or less. The eTTgear Facial Steamer has many features that you won’t find on similar products in this price range. It features nano-ionic steam, which better absorbs into your skin and provides multiple benefits. It has a large water tank and can run for approximately 20 minutes, yet it is extremely simple to use and has an indicator light to let you know when it is running and when it's time to refill the water tank. A built-in towel holder is another highlight of this device, but be aware the water from this device is on the cooler side. Better absorption into skin. This facial steamer features nano-ionic steam. This type of steam uses extremely small particles, which makes it easy for your skin to absorb the steam, hydrate skin and improve circulation. User-friendly design. 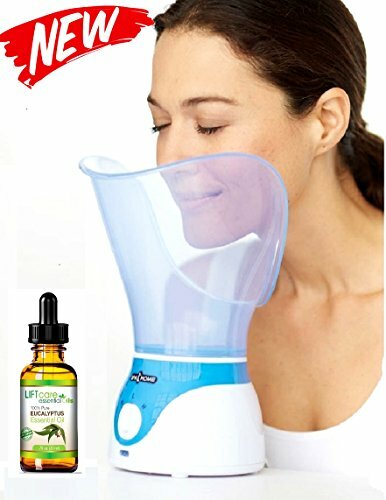 Many users say this facial steamer is extremely straightforward and simple to use. It features a small indicator light that lets you know when the device is running and when you need to refill the water tank. Strong output. Many users say this device offers a steady and strong amount of steam. Many users also report the steam is consistent and flows well. Built-in towel warmer. Place a towel in the built-in towel warmer while you steam your face and when finished, the towel will be warm and ideal for your hydrated face. This is a feature you rarely see on a product at this low price. Not hot facial steamer. Many users are upset that the steam on this device is fairly cool. If you want hot steam, you may not be fully satisfied with this product. The best mini facial steamers are highly-portable devices, which makes them ideal for traveling, using in your office or storing in a purse. These products generally feature small streams of hot or cool steam that can hydrate your skin, open pores and reduce irritation. These facial steamers use little water and have fast warm-up times. Generally, the best products are rechargeable with a USB cord and only take a few hours to fully charge the device. Hydrate and improve your skin throughout the day with this mini facial steamer. It provides 60-second cycles of cool mist that helps close pores and tighten skin, giving you a more firm, youthful appearance. It doesn’t require any batteries and features a USB rechargeable design, allowing you to recharge it from your phone, computer or when using an adapter. However, because it is highly portable, you will want to watch it closely for leaking as some users report noticeable leaking when carrying this device. Creates firmer skin. This device only uses cool mist which not only closes and shrink pores, but also tightens skin. Many users say the light, cool spray also doesn’t ruin makeup, allowing you to use it while at the office or out on the town. 60-second automatic shut off. This facial steamer will only run for 60 seconds and then it will automatically shut off. This allows you to quickly hydrate and refresh your face without the need for a full spa experience. No Batteries Required. This device features a USB rechargeable design, so you don’t have to worry about buying new batteries or plugging it in during use. It takes approximately 4.5 hours to fully recharge this facial steamer, which is comparable to many mini facial steamers. Noticeable leaking. Some users report that this device leaks water. If putting this device in a purse or bag, you will want to ensure the lid is secure. Also, be careful not to drop this facial steam and look closely for cracks following hard drops or bumps. If you are looking for a facial steamer for your spa or business, a multifunction facial steamer may be worth your consideration. 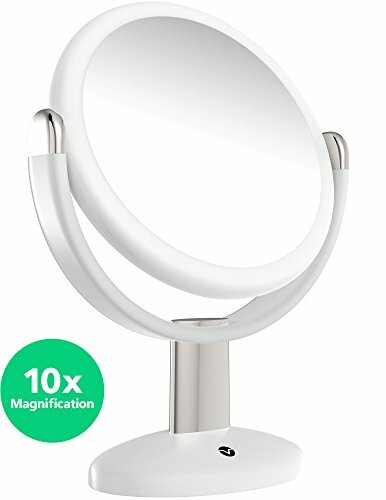 The best products allow you to pinpoint certain areas of your face that need the most attention and provide tools such as glass electrodes and magnifying lamps to treat all your problem areas. These facial steamers are extremely easy to use, durable and can handle many users. The LCL Beauty 3-in-1 Aromatherapy Facial Steamer is the perfect companion to any salon. It is large, powerful and ideal for numerous clients. It produces hot steam with powerful output that is consistent throughout the entire facial. It has many features to make target problem areas a breeze including a magnifying lamp and glass electrodes. It is a large device, yet many users praise its stability and durability. However, be aware that it does require some assembly and many users had a difficult time putting this facial steamer together. Ideal for Professionals. 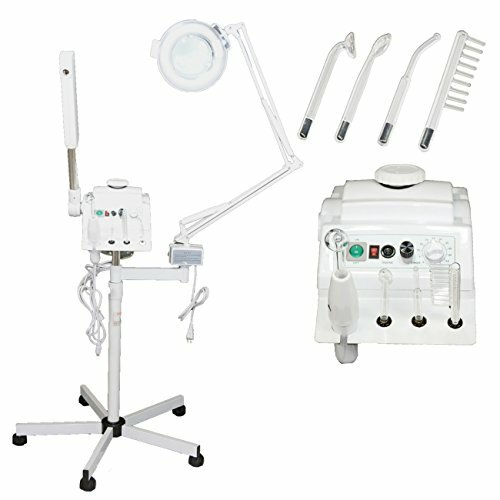 This facial steamer offers an exceptional number of features such as a magnifying lamp and glass electrodes that make this an excellent option for salons and professionals. Powerful Steam Output. Several users say this steamer produces ample steam and the steam is consistent throughout the entire running time. Extremely hot. 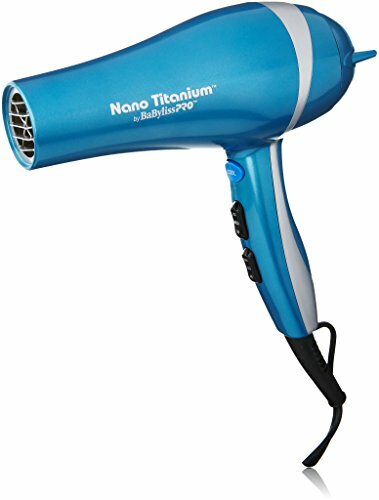 Many users say this device produces extremely hot steam, instead of just a cool or warm steam that similar products offer. Stable despite its large size. 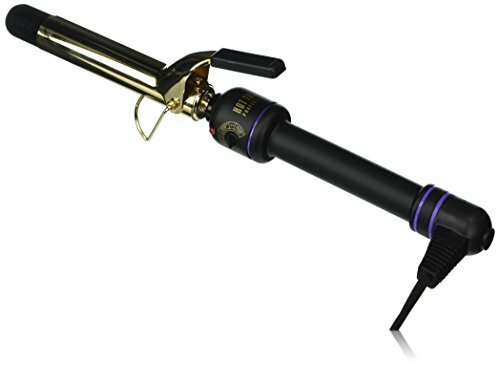 This device is large and tall but many users say despite its larger size, it is extremely stable and rarely tips over if bumped by clients in a salon. Assembly is a challenge. Many users say they had a difficult time putting this facial steamer together and the instructions were very vague. When assembling this device, you may want to allow extra time for complications or questions that may arise. Large capacity facial steamers are ideal for multiple users or if you desire long running times. These products can easily hold more than 100ml of water, while some products can hold up to 500ml. The more water that the steamer holds, the longer the device’s running time — sometimes up to 30 minutes long. These products are generally larger and have more powerful streams of steam than smaller facial steamers. While many home products offer short running times and small water tanks, this facial steamer boasts a 100ml water reservoir that can last more than 20 minutes. This device is similar to professional-quality products with powerful steam output and a hot, hydrating steam. Additionally, a built-in UV light ensures the water is sterile and only the cleanest water is absorbed into your skin. It is small and lightweight, making it easy to store in your home and carry from room to room. However, some users did notice a faint chemical smell when first using the product, but report the odor eventually goes away with time. Versatile. 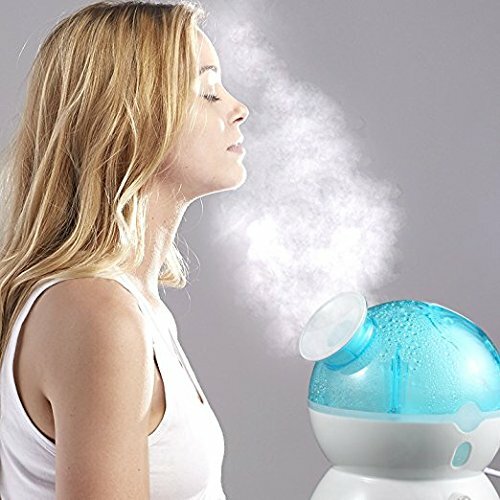 While many facial steamers are designed just for hydrating the face, this device not only provides powerful steam, but can also act as a humidifier and a towel warmer. Several users say they love the versatility of this product. Works like a professional device. 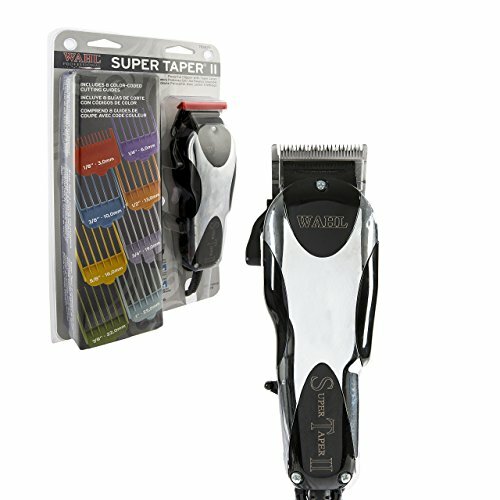 Many users say this product works just as good — if not better — than professional products you will find in a salon. It produces strong steam output that is plenty hot. Built-in UV light. This device features a UV light in the water tank that sterilizes the water and ensures that the steam is as pure and sterile as possible when being absorbed onto your face. Small and lightweight. While this device can hold 100ml of water, it is still small and compact, making it easy to store in your home. It also features a handle that allows you to easily carry it from room to room. Minor chemical smell. Some users report that when first using this product, it had a strong chemical smell to it. However, many users report the smell goes away over time. If you want your entire face to receive the full benefits of steam, you need a wide-mouthed facial steamer. The best items feature a large face shield that helps direct steam but provides a much wider range, allowing your entire face to absorb the steam, increase circulation, open pores and hydrate. Some products allow you to use essential oils, have automatic shut-off capabilities and can hold large amounts of water. 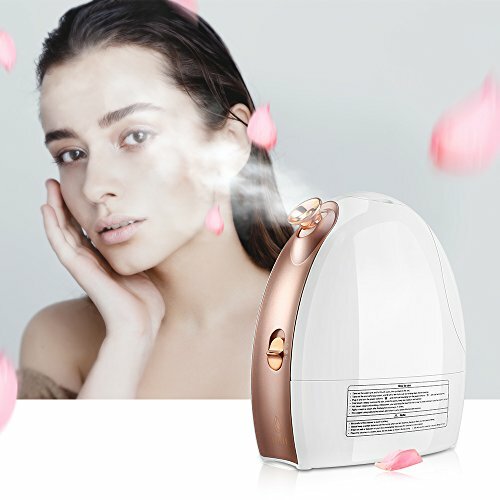 The Lift Care Spa Home Facial Steamer is an excellent option if you want your entire face to enjoy the benefits of steam instead of specific areas. Many users not only use this device to hydrate their skin and cleanse it but also for relaxing. Additionally, you can add your favorite essential oils to create a stronger calming effect. This device has output control options, allowing you to choose between high or low steam output, and once the water level is low, the device will turn off automatically. Unfortunately, you are limited to where you use this device because the cord is short and it is difficult to reach electrical outlets. Great for relaxing. You can use essential oils in this diffuser and the wide-mouthed design ensures it is directed to your face. Many users say they not only use this product for its many skin benefits but also as a great way to relieve their stress. Full output control. When using this facial steamer, you can choose how much steam output you desire. This device features high and low output controls, which is a feature you won’t find on many similar products. Automatic shut-off capabilities. This device will automatically turn off when the water level is low. This prevents unnecessary damage to the machine from little to no water. Short cord. Several users complain the cord on this device is extremely short and limits where you can use the machine. You will have to sit close to an electrical outlet if you want to use this device.